The product is also known by its Italian name as Chiave gas. We are offering Gas Spanner to our clients. 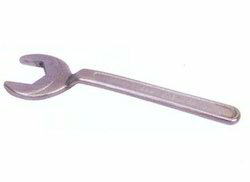 Gas Spanners are widely used for its durability and quality. Drop Forged and made of high quality chrome vanadium steel. available in sets of: 6 pcs, 8pcs, 10pcs, and 12pcs. 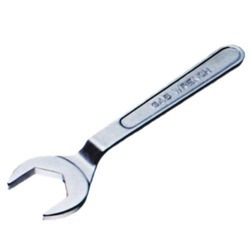 These hand tools are designed with accurate dimensions by making use of primary grade of carbon steel and chrome vanadium steel along with the implementation of sophisticated technologies. Drop Forged Carbon Steel Chrome Plated.